Why are so many investors hot on Dallas apartments? Why are more people choosing to become landlords instead of selling their homes after moving to a new one? via Is The Rent Too D*mn High? 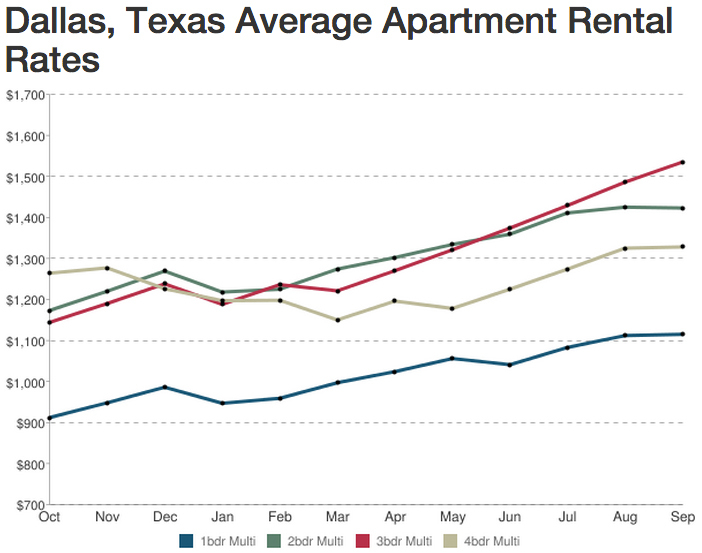 Dallas Rental Rates Are Headed Up | Candy’s Dirt.